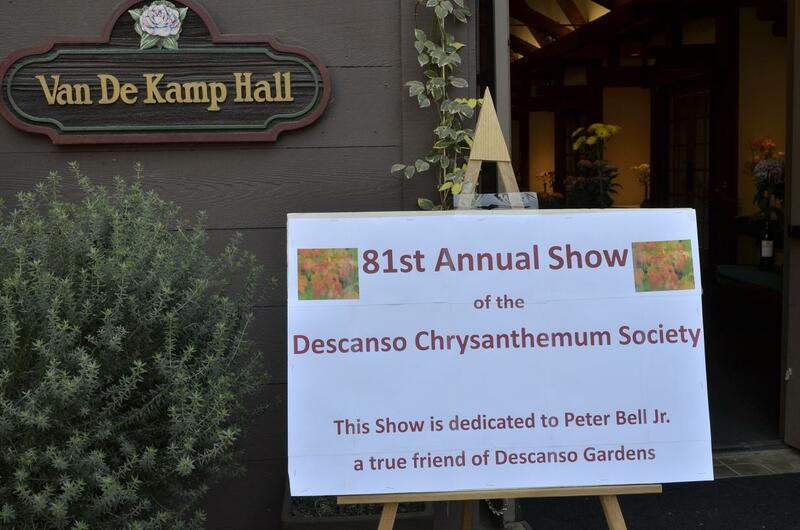 The 81st annual Chrysanthemum Show was in progress when I visited Descanso Gardens in La Canada Flintridge yesterday. Were you aware of such variety of the flower with the really long name, commonly sold in the fresh flowers section at the grocery store? I wasn’t. They’re really spectacular. 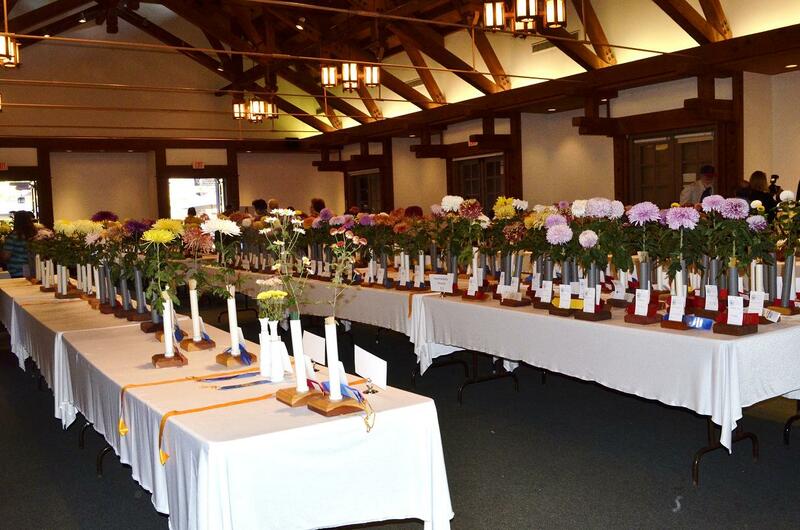 It must be difficult being a judge, tasked with choosing from a roomful of gorgeous clippings displayed in small vases. 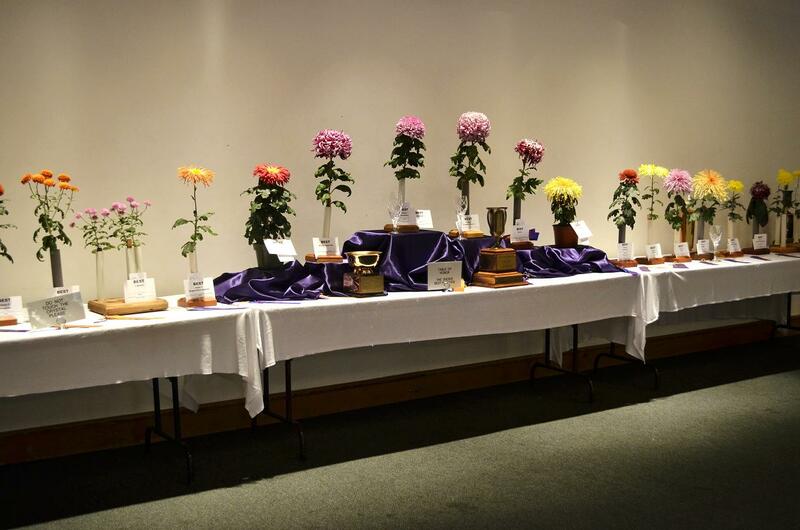 I walked up and down the rows, trying to pick a favorite. I gave up. Impossible! 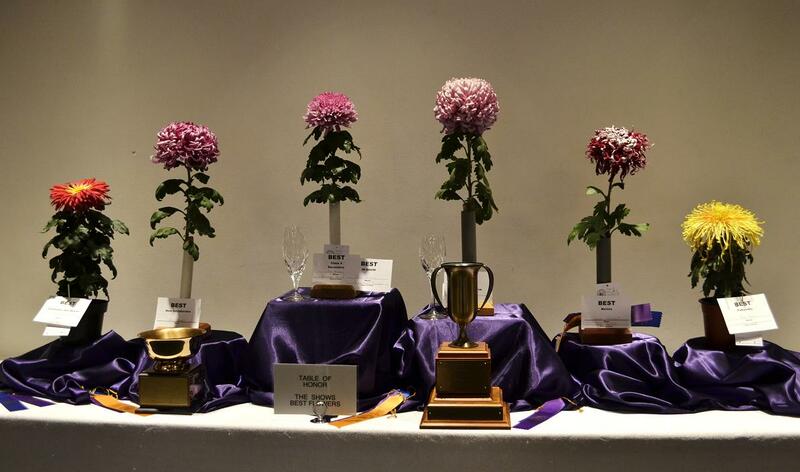 I don’t envy the judges.